Rehoboth Beach, Delaware? Loved It! 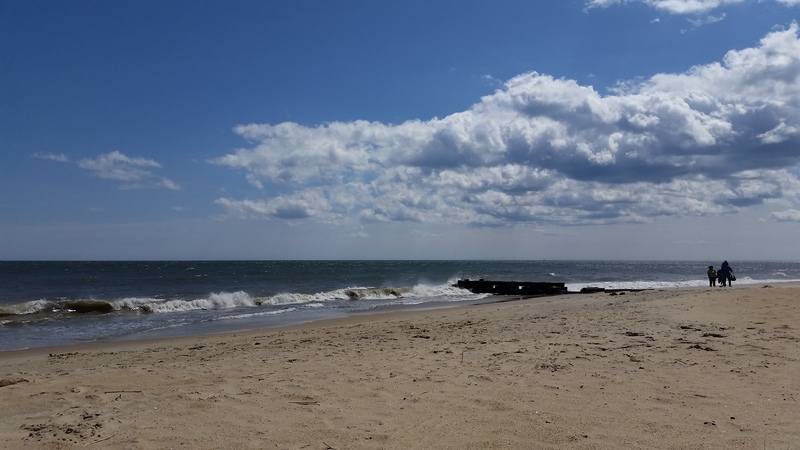 Looking for a quaint little East Coast beach town with amazing restaurants, a wide range of shops, a couple of arcades for the kids & a nice, clean beach with an equally pleasing boardwalk? This could be the place! We had a great 3-night visit here over the long Easter weekend… Unfortunately, the weather wasn’t quite as warm or sunny as I would have liked, but it all worked out. We were lucky enough to be able to stay at my cousin’s awesome beach house, “The Irene” which provided the perfect locale. 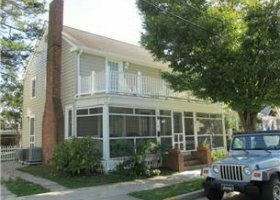 Less than 2 blocks from the water and just a short walk over to the center of town – no need to drive anywhere! The gazillion restaurants in Rehoboth range from unique fine dining, to seafood houses to your basic pizza places, with everything in between. We enjoyed a nice, healthy breakfast one morning at The Green Man Juice Bar & Bistro on Wilmington Ave, just 1 block from the beach. 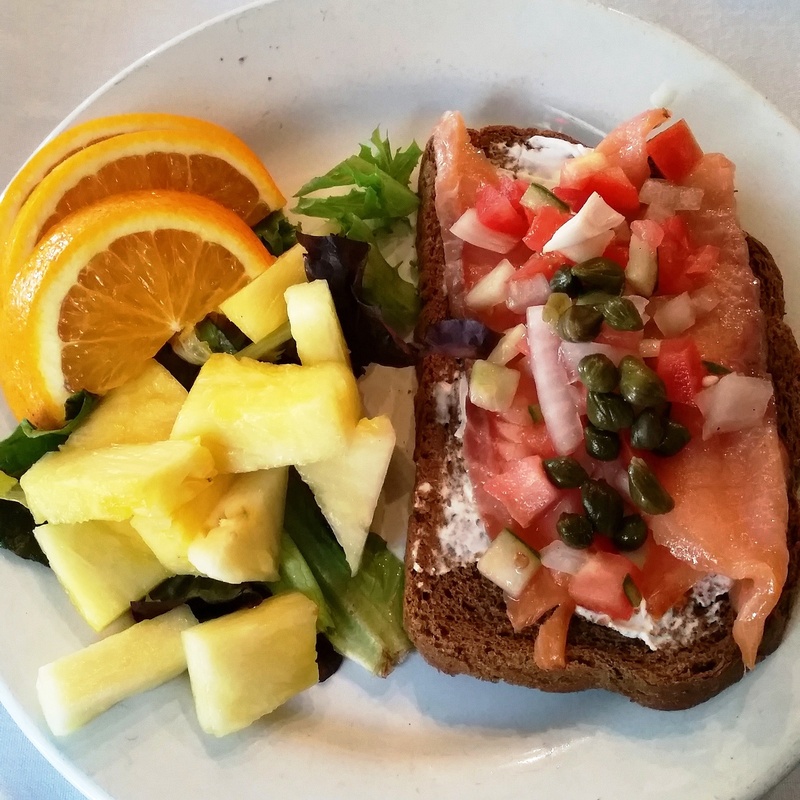 I had a freshly pressed “green” juice and then an awesome Scottish Smoked Salmon plate – totally delicious! 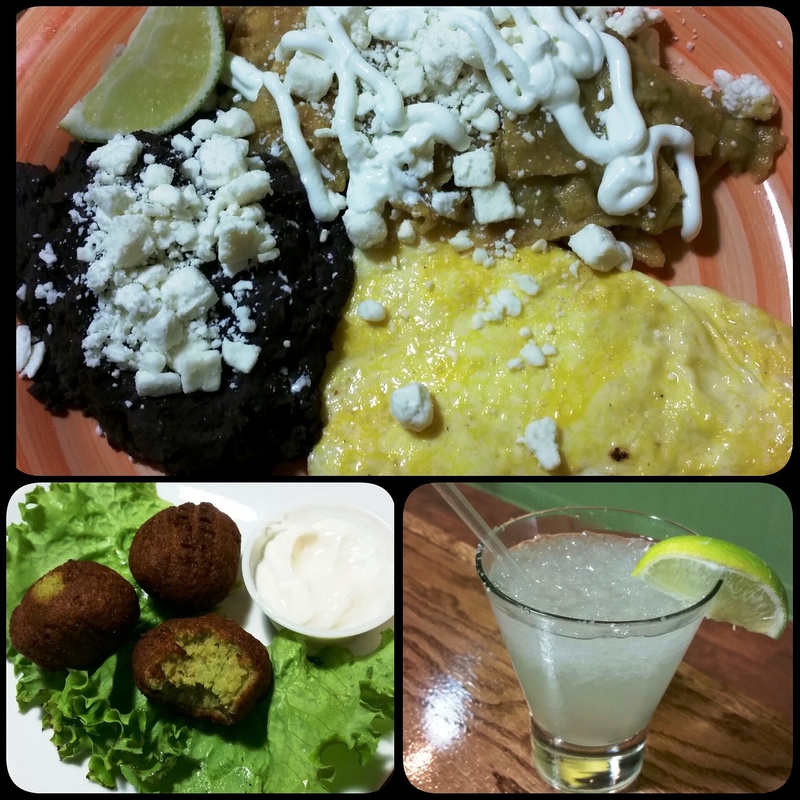 Our favorite meal, which turned out to be a lunch, was at Modern Mixture… This easy to miss spot right on Rehoboth Ave, offered an eclectic menu combining Mexican with Middle Eastern & a little bit of the tropics. Our Falafel appetizer was one of the freshest I’ve ever had and my Chiliquilles platter was literally licked clean. Top that off with a fresh margarita & exceptional service, and this meal rocked it!!! Definitely worth a stop if you’re ever in town. We did a good amount of shopping on the main strip, visiting candy stores, surf shops & even a great Tea & Spice store, but in the end, we spent most of our time at the Rehoboth Toy & Kite Company. Their smaller location is right on Rehoboth Ave, but be sure to visit their larger store on the north end of the boardwalk. The owners are incredibly nice and they have a great selection of merchandise for both kids & adults. They even hosted a free Easter Egg Hunt, complete with the Easter Bunny, bagels and mimosas for the adults – marketing genius! And of course there is the beach… Being off-season, it was wide open with only kite-flyers and a few shell seekers but it appeared long, wide & clean. There’s a great boardwalk that runs the whole length, with a few shops & restaurants in the central & northern sections and beautiful homes lining the southern end. I had a nice run one morning and was able to enjoy the beautiful view almost all to myself!